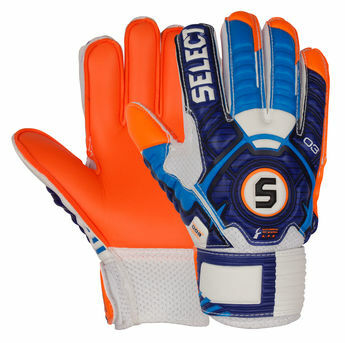 Training and match glove for children. 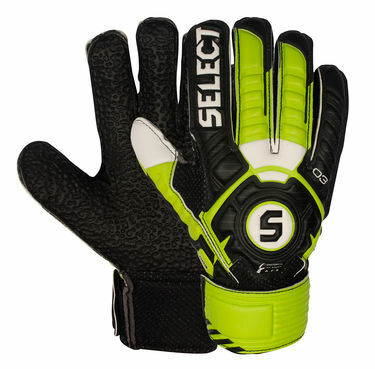 3 mm Flexion Latex ensures a perfect grip in all kinds of weather. Fixed guards for reinforcement and finger protection. Anatomical Fit System ensures optimum fit as the glove is designed according to the hand’s natural grip position. 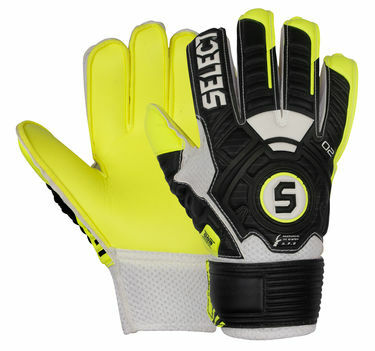 The slit-like wrist closure makes the glove easy to put on and provides good freedom of movement. 3 mm heat treated Flexion Latex ensures a perfect grip in all kinds of weather and added durability on artificial turf or hard ground.